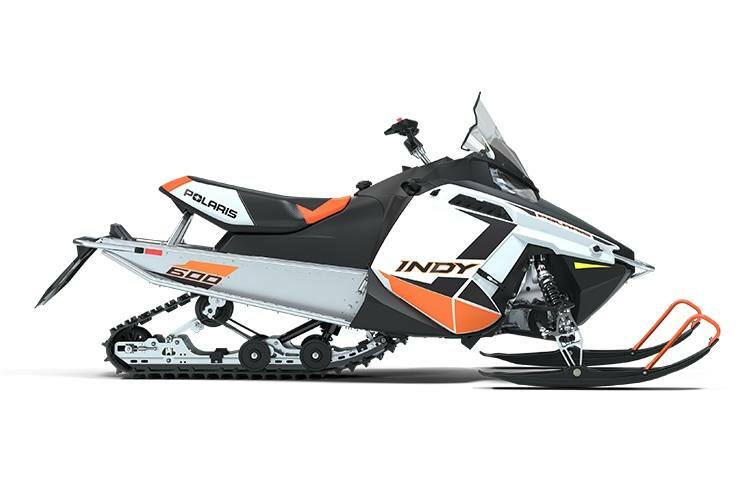 The 600 INDY® snowmobile is a great value for trail riders. 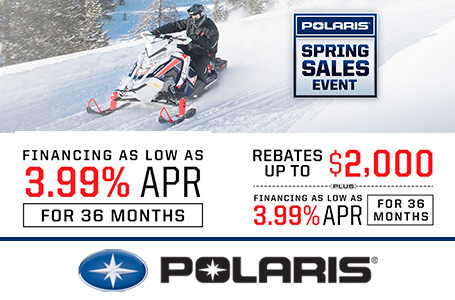 The 600 Cleanfire® Engine paired with the PRO-RIDE™ Chassis provide a fun ride with precise handling. PRO-RIDE™ Chassis: The INDY® is built on the proven PRO-RIDE™ Chassis that is 300% stiffer for precise, intuitive handling. 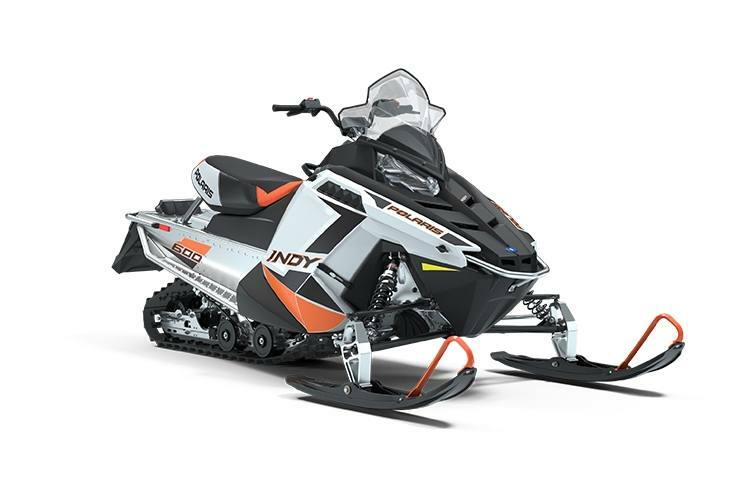 The ideal choice for a nimble handling sled that's fun to ride.